A lavishly illustrated account of one of Wales' great families through their thousand-year tenure. it will appeal to all who are interested in Welsh history and culture. 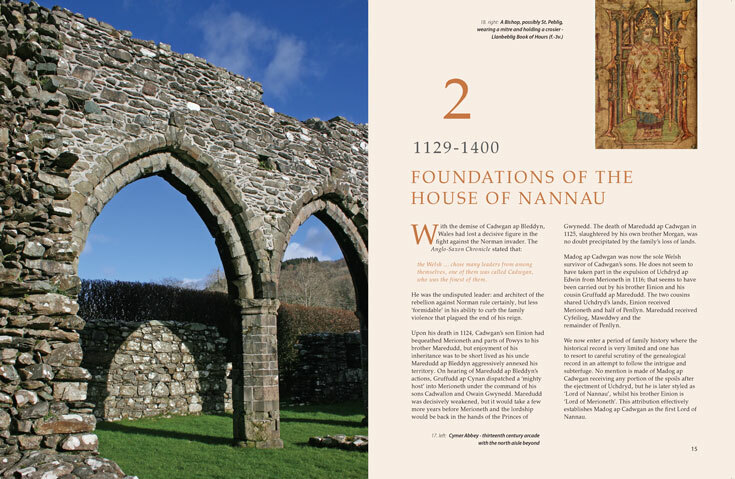 Through its focus on one prominent Welsh Family – from the often-brutal encounters of medieval times to the opulence of later centuries and the eventual demise of the estate – this book provides a fascinating glimpse into Welsh culture, politics and history through the ages. Lavishly illustrated with more than four hundred photographs and graphics, this book vividly brings the colourful story of Nannau to life. To request a signed copy by the author (Philip Nanney Williams), please click here. 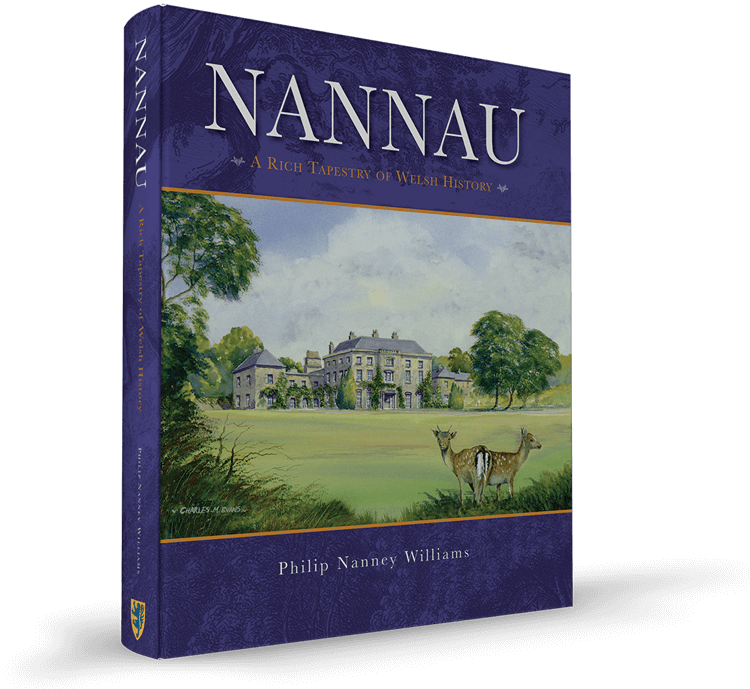 “Nannau is a beautiful book which offers an array of lucid insights into one of Wales’ most influential families and estates, and their impacts on the course of both local and Welsh history”.